Steven Toro of Lawrence, Massachusetts, changed his plea to guilty in the crash that killed 11-year-old Jaydee Soto in Methuen last year. 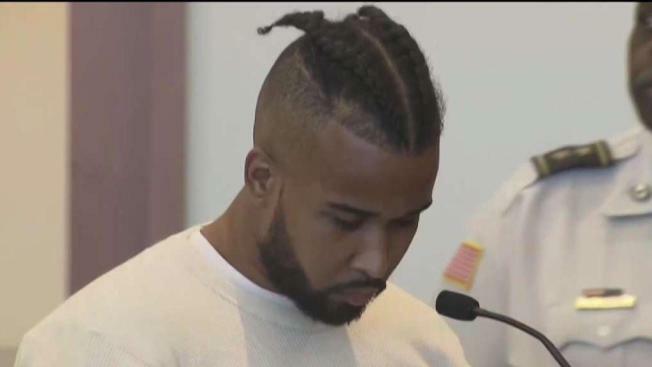 A Massachusetts man charged in a hit-and-run crash that killed an 11-year-old girl last year has changed his plea to guilty. Steven Toro, 23, of Lawrence, was arrested last September after Jaydee Soto was hit and killed while crossing Broadway with her stepfather. Thursday, Toro pleaded guilty to leaving the scene of an accident causing personal injury. According to the Eagle Tribune, Toro was sentenced to two and a half years in prison. He has already served nearly half of that. When Toro was arraigned in September, a fight broke out between his family and Soto's over the bail conditions set by the judge. Disclaimer: The video below may contain language that might be considered inappropriate for some viewers.